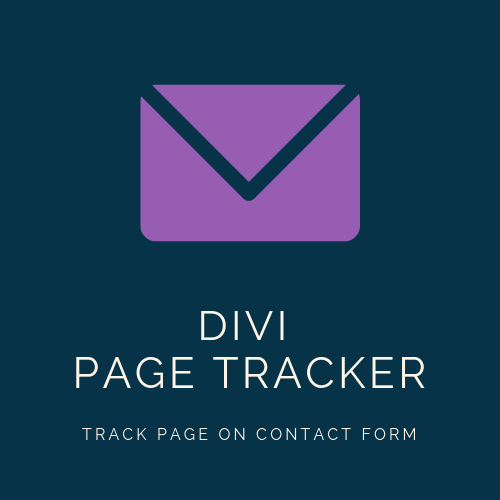 This plugin enables tracking of contact forms in the Divi theme. The emails will show the page from which the contact form was sent. 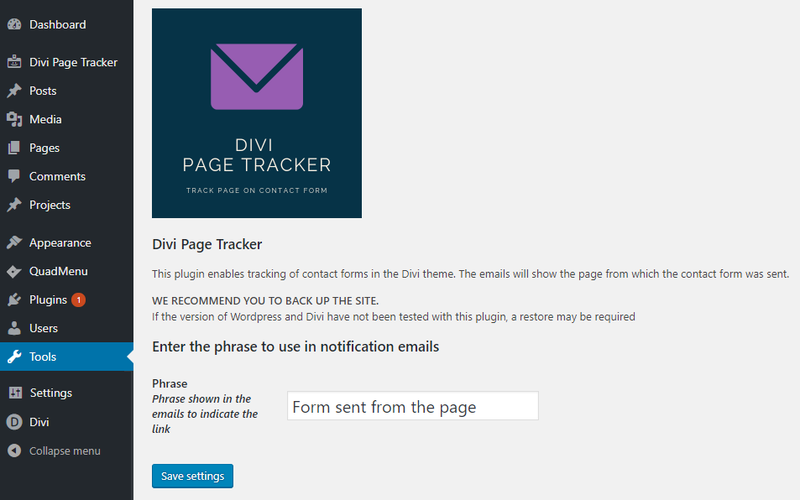 It is useful when you have multiple pages on the website with the contact form.